Here's one you don't see too often! 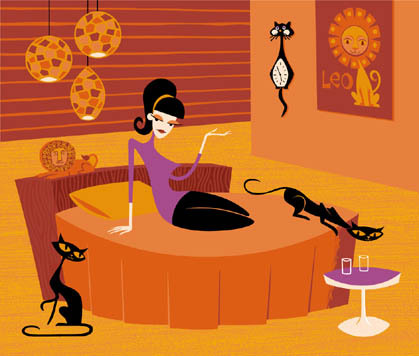 How many of you remember a television show in the late 1960s called "Maya"? It starred a teenage Jay North ("Dennis the Menace") and this teenage boy from India, Sajid Khan, and they rode around on this elephant named Maya. 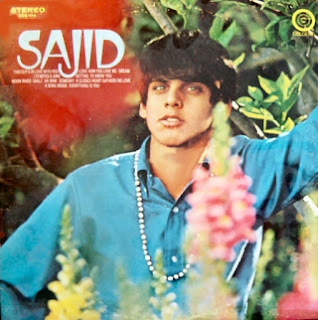 I barely remember it myself, but I do remember seeing pictures of Sajid on the cover of various teen magazines. Well, being that I especially like collecting celebrity vocal record albums, I searched and searched for this album until I finally got in on eBay last year! (Now, if I could only find the album Kurt Russell recorded around 1970...) The liner notes on this album were written by the editor of 16 Magazine, Gloria Stavers. (I'm very familiar with that name since I religiously bought that magazine for years!) So, you could say that it was the teen magazines that heavily promoted him as a "star", although he quickly disappeared after the show went off the air. Just last week, I was watching an episode of "The Big Valley" on the Encore Westerns channel, and Sajid was the guest star! I sometimes wondered what happened to Sajid, and it turns out that he returned to India and continued his acting career over there. If this brings back memories and you were a Sajid fan back in the day, you can check out his website and catch up on him! 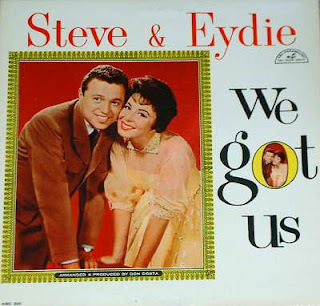 My good friend, Vince, requested that I post an album by Steve Lawrence and Eydie Gorme, so, of course, I was happy to oblige! I love Steve and Eydie, and this album is absolutely fabulous! It won a Grammy for them back in 1960, and you'll see why when you give it a listen. There are lots of familiar standards on this album, and it's a joy listening to Steve and Eydie sing them. So, Vince, I hope you don't already have this album and that you enjoy it as much as I do! "This monophonic record can be played on your stereophonic system. The sound will be even more brilliant."